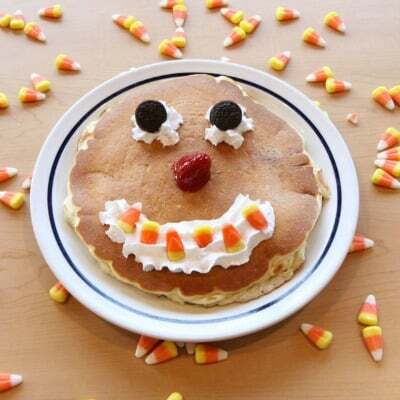 On Friday, October 31, from 7:00 a.m. to 10 p.m. bring your little ghosts and goblins to a participating IHOP to snag a FREE Scary Face Pancake! Kids 12 and under. One per child. Dine in only.